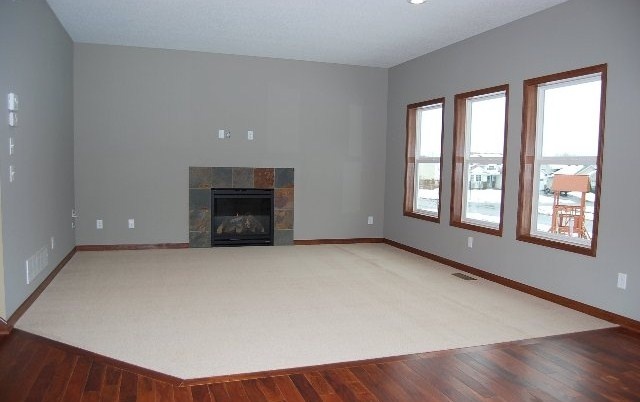 This single-family house is located at 3509 126th Avenue NE in Blaine, Minnesota. 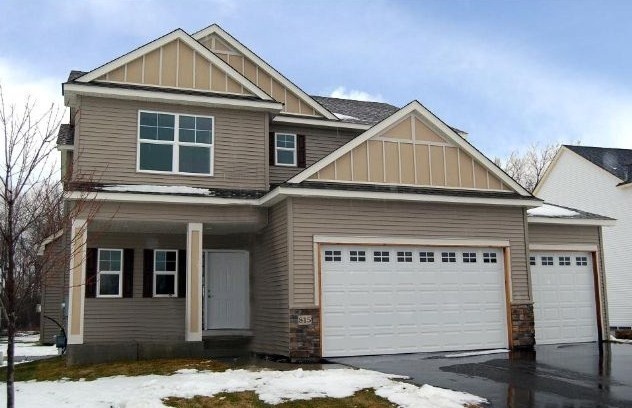 This 2-story home is newly constructed in Blaine's hottest new community, Legacy Creek. It has 4 bedrooms, 3 bathrooms, and 2,032-square-feet of space. This beautiful home features a sleek gourmet Kitchen with granite countertops, Knotty Alder cabines, and stainless steel appliances. Large panels of windows and smaller windows in unique places allow for plenty of natural lighting in almost every room of the house. The yard for this property includes sod and an irrigation system. The home has a two-car garage. 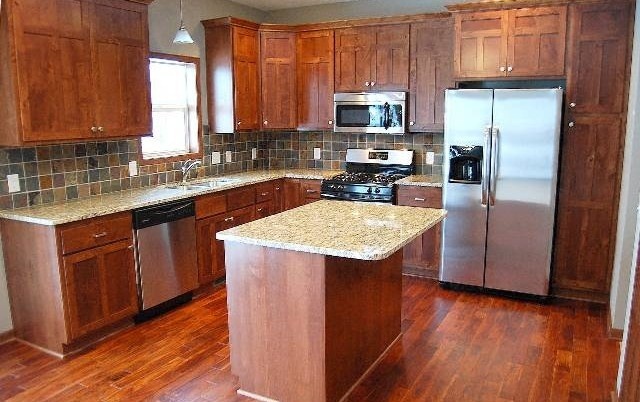 This new house could be yours for $274,900!